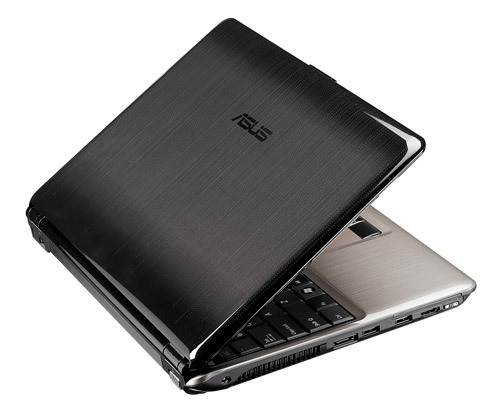 At this price, the Asus N20A is a staggering achievement. Feature-packed, amazingly powerful and with an impressive battery life, it's the default choice for those seeking a small machine on a budget. 68.67%: This rating is bad. Most notebooks are better rated. This is not a recommendation for purchase.